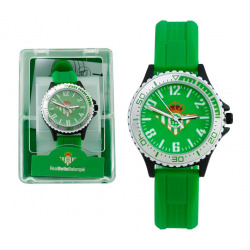 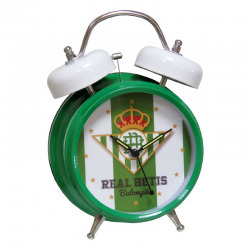 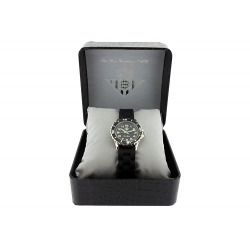 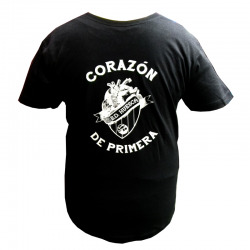 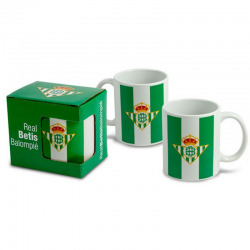 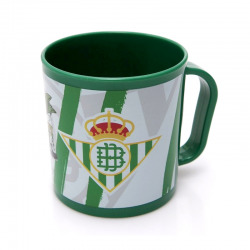 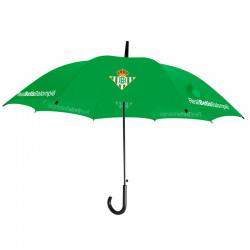 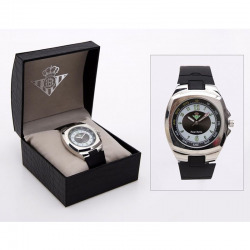 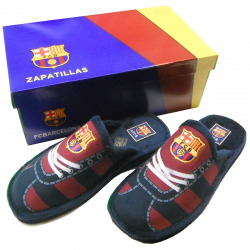 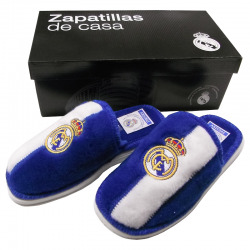 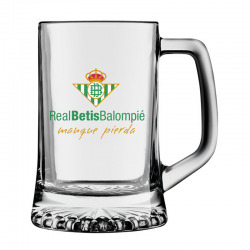 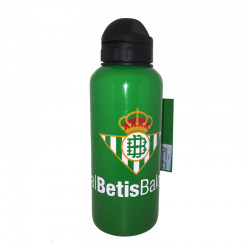 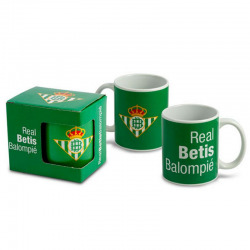 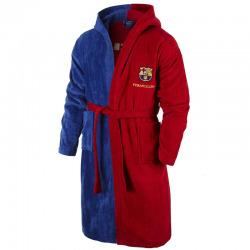 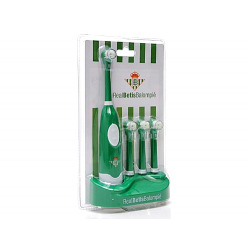 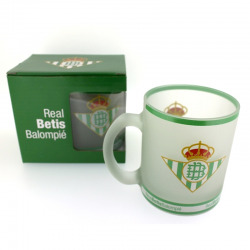 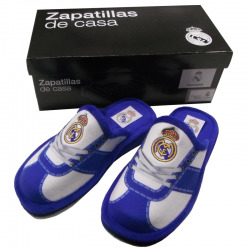 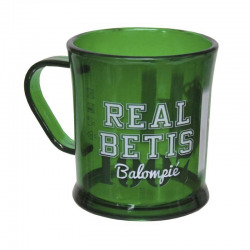 > Soccer>Real Betis>Watches, mugs, key chains, puzzles>Real Betis Small bell alarm clock. 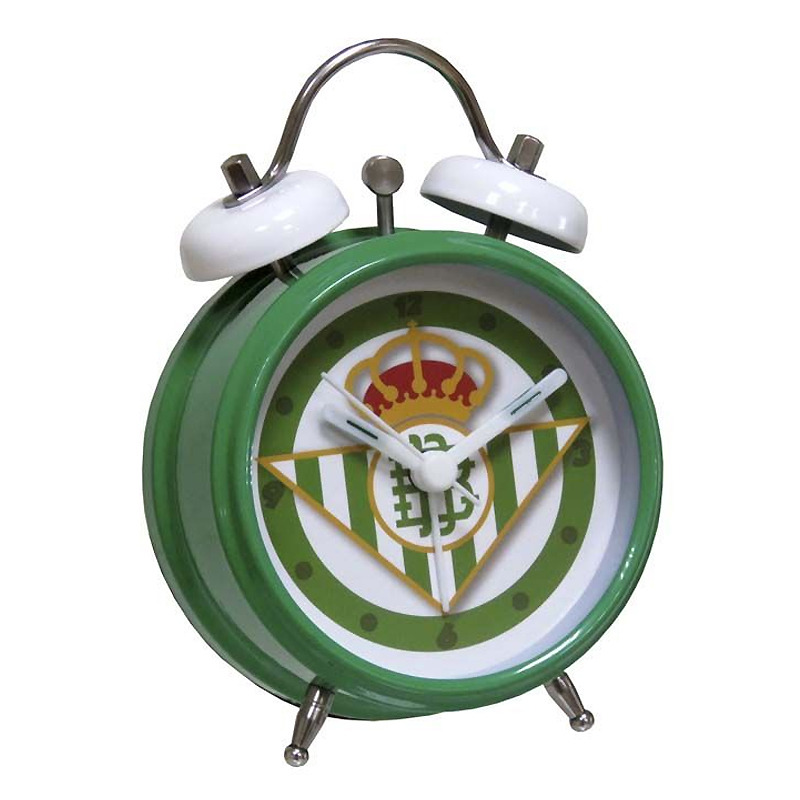 - The alarm sound is electronic. 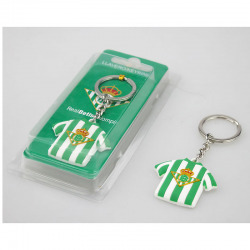 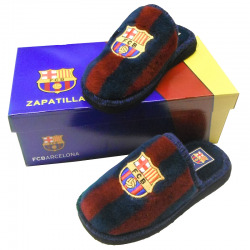 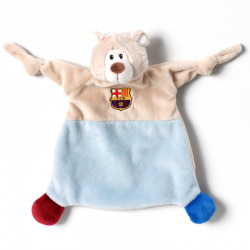 - Sizes: 12 x 9 cm. 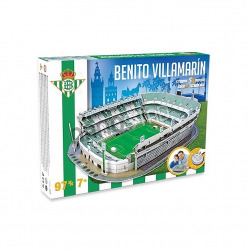 - Runs on a 1.5 volt battery.